Kamen Rider Gaim episode 40 is entitled: The Over Lord Awakens. Here is a preview of this episode. 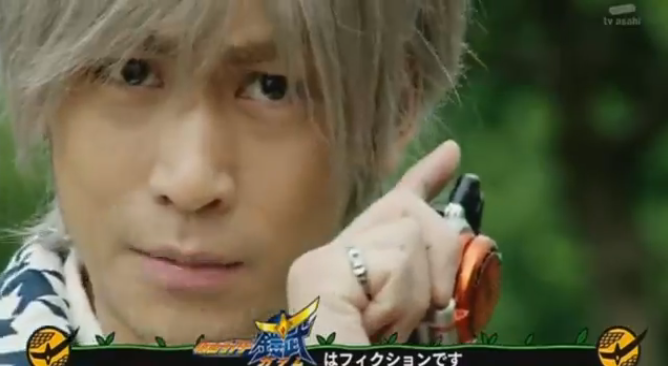 Kouta and Ryoma manage to infiltrate the tower, only to find Redyue's device and Akira hooked up to it. Redyue informs Kouta that he has become one of them, rather than a human, and proceeds to show him his apparent destiny.